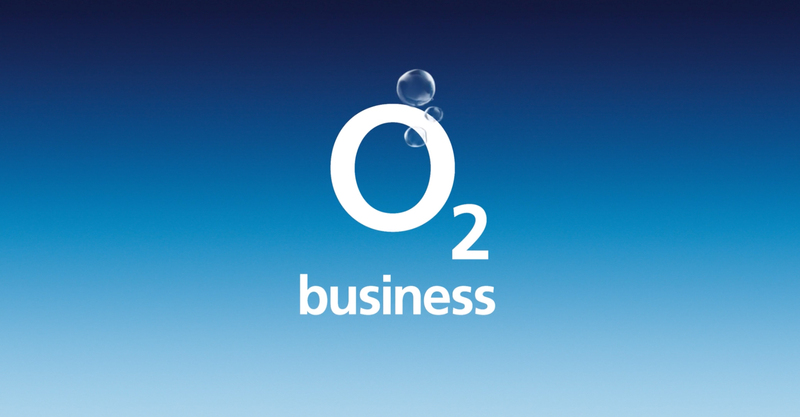 When O2 wanted to be the essential partner for business through their Information and Communication Technology (ICT) solutions, they first had to overcome the perception that they are just a mobile provider. 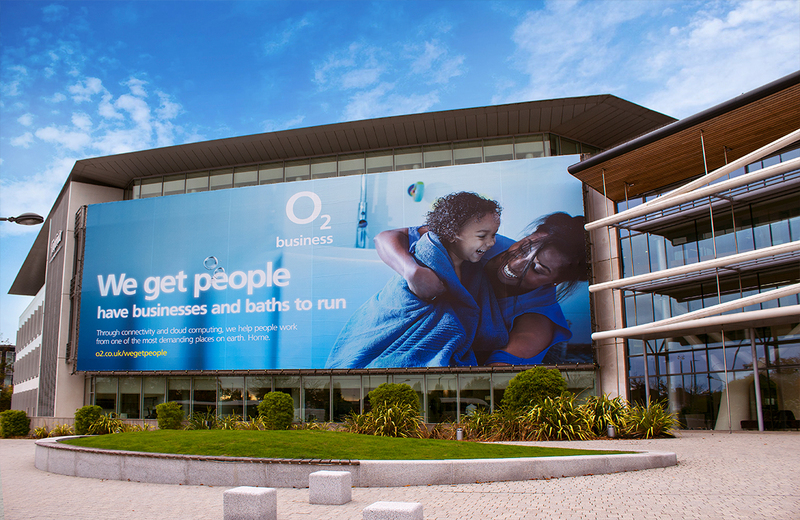 Even O2’s Enterprise, Mid-Market and SMBs customers thought Vodafone and EE as being more credible as a total comms provider for business. 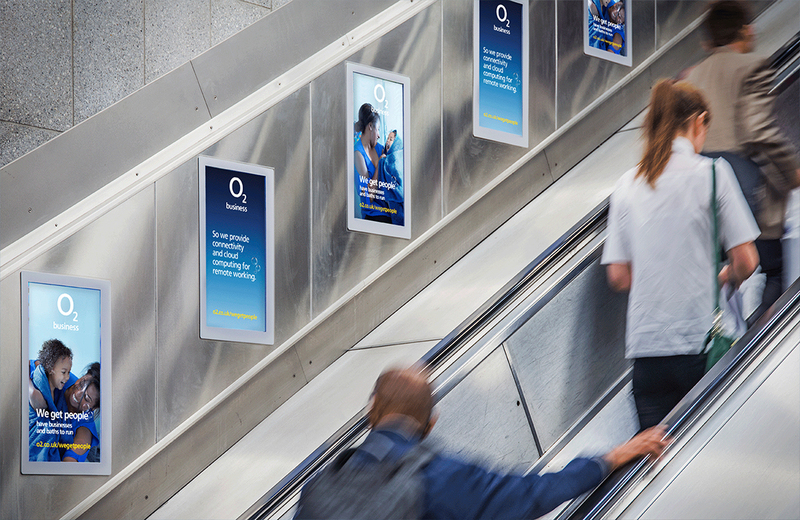 But, unlike its competitors who ranked poorly in customer service, O2 scored well in terms of “favourability” and “popularity” driven by the halo effect of its consumer brand. 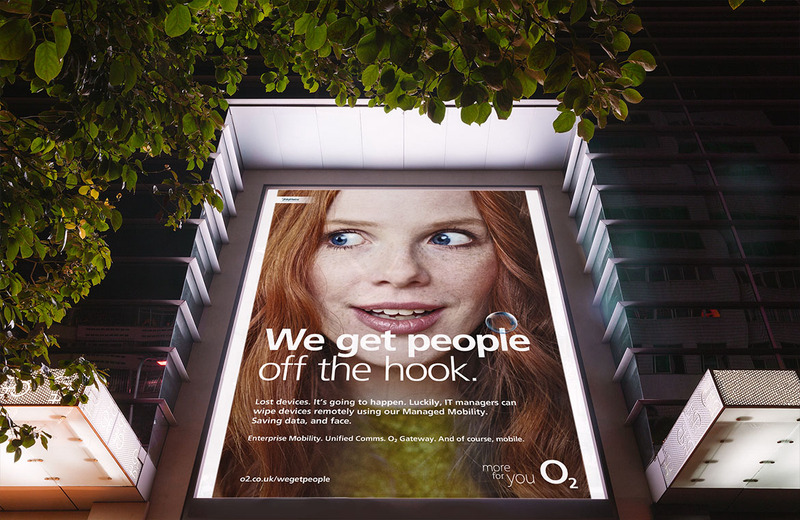 By leveraging this popularity, the ambition was to challenge other brands. 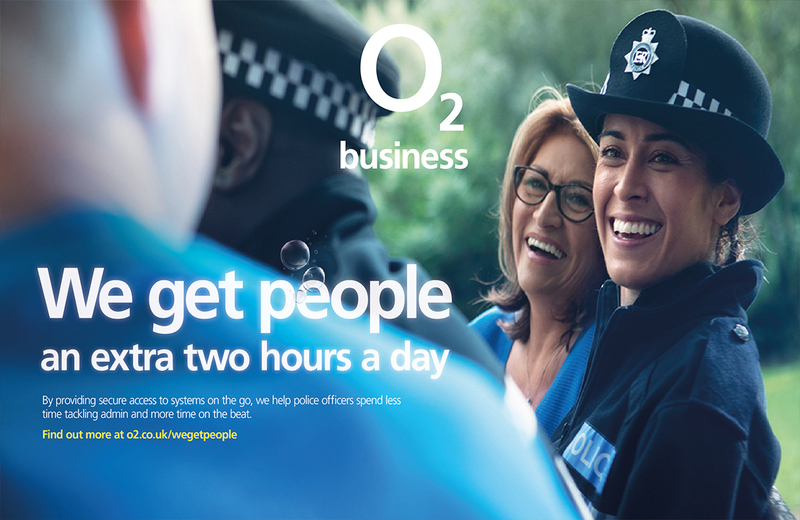 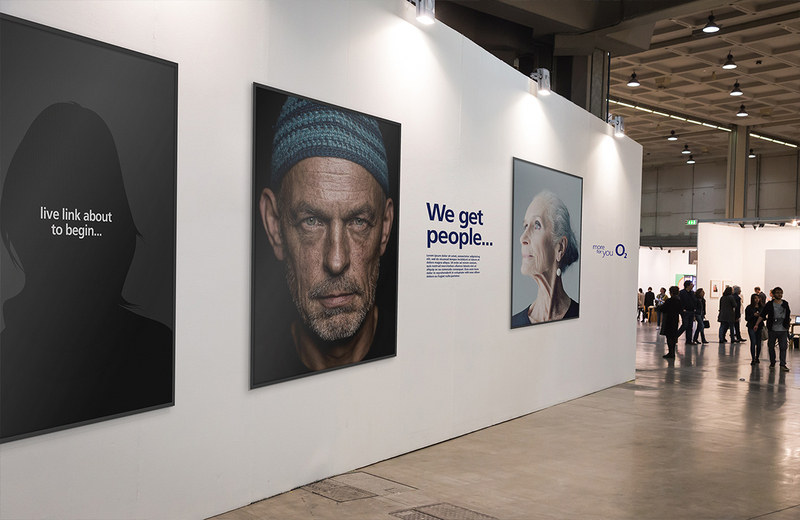 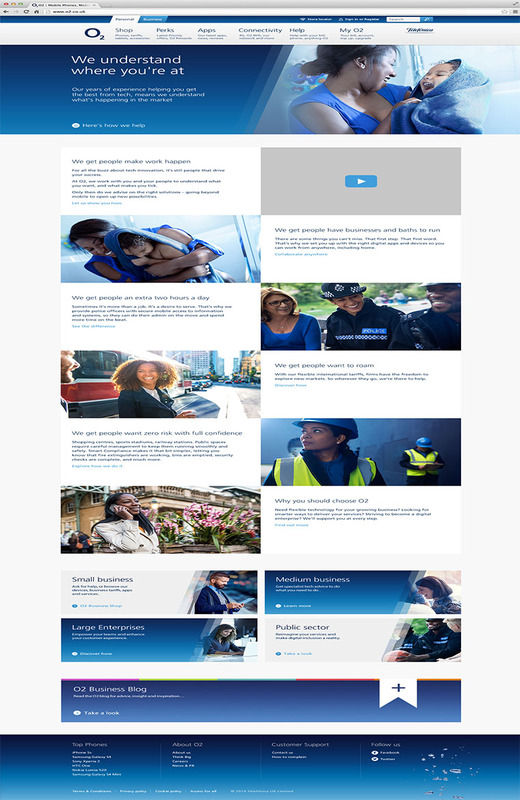 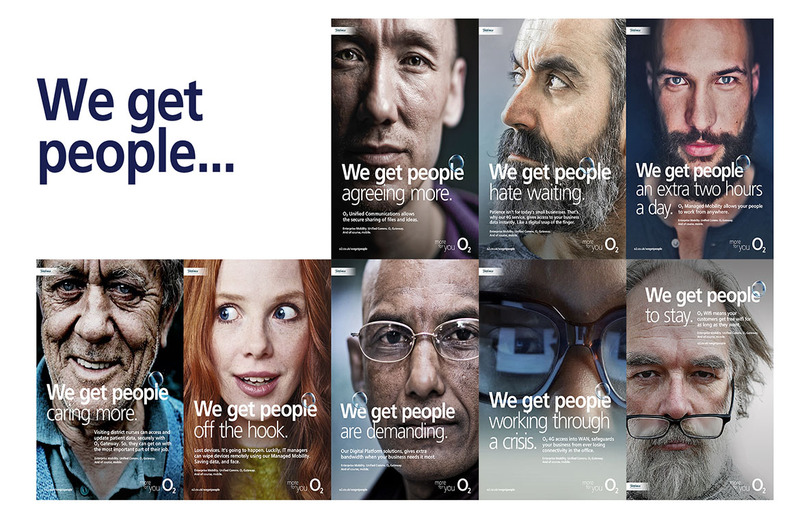 By demonstrating thay they truly understood people’s everyday working needs, putting them first rather than simply presenting a bunch of new technology, O2 could finally get businesses considering them as a provider of total comms solutions. 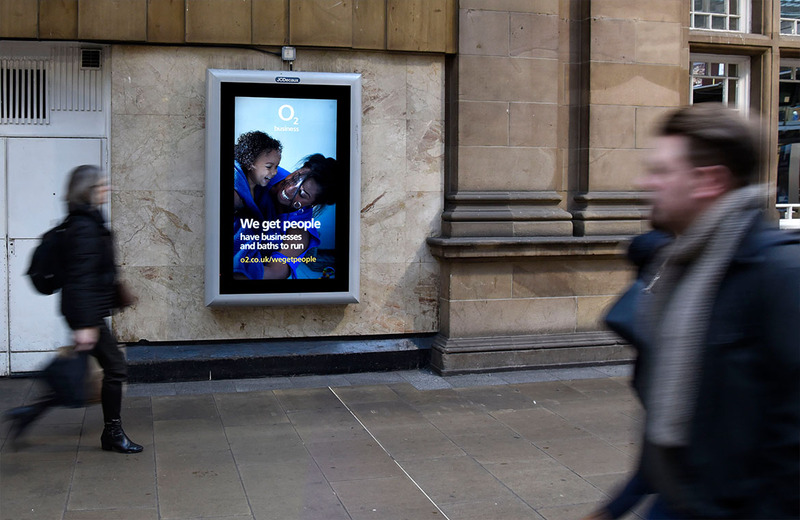 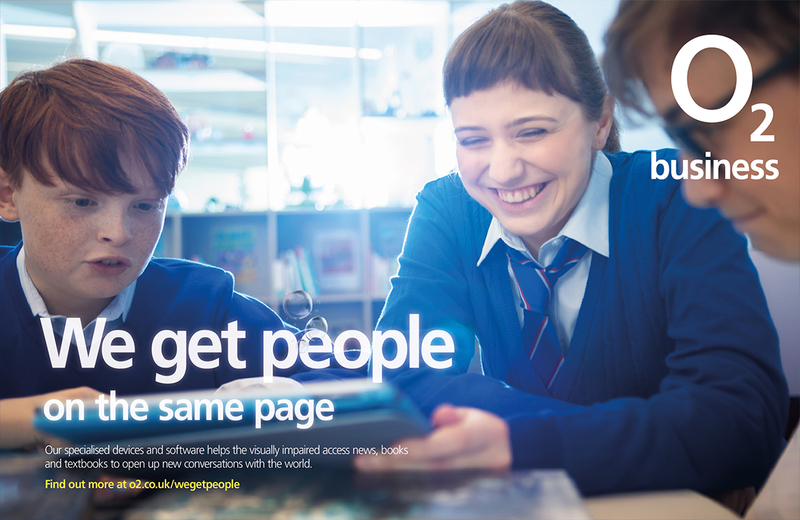 I won the creative pitch with the 'We Get People' platform, an integrated campaign including OOH, digital and social content, as well as events, which tapped into what people want to work, helping them to do and be more.